Copyright © 2000. PT. 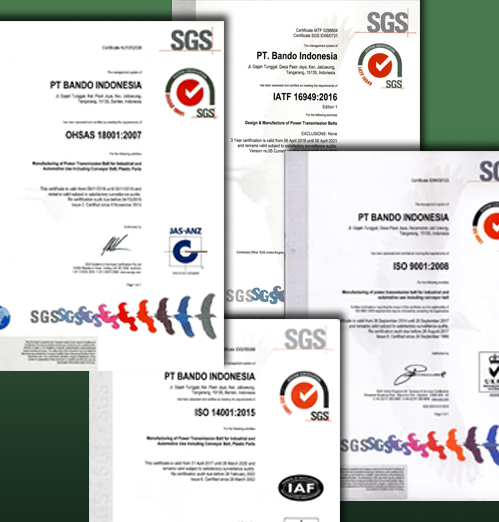 Bando Indonesia. All Rights Reserved.